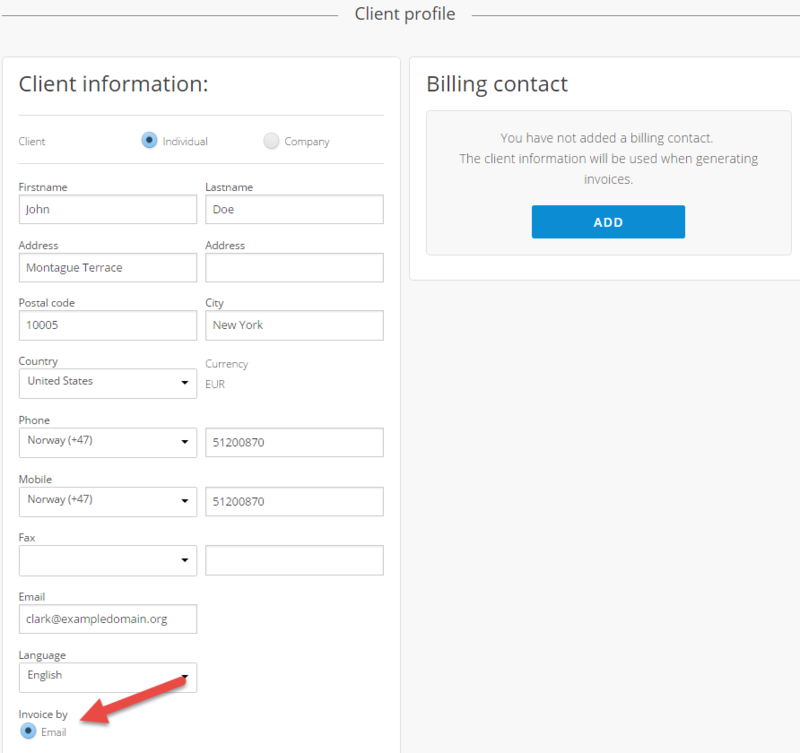 This guide details how to update the billing settings for your services. 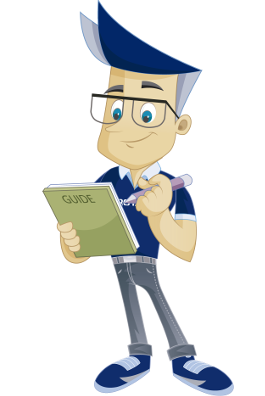 This guide assumes that you have already logged in to the customer portal with your customer number where you want to make changes to invoicing. Choose "Change" by your contact information. Choose "Invoice via" "Email" or "Letter". 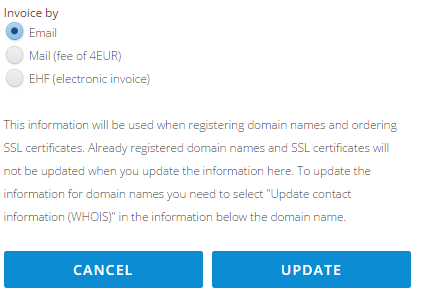 Choose "Billing via" "Email", "Letter" or "EHF". If the company is registered in the ELMA register you will be able to choose billing via EHF. If you want eInvoice you can sign up for this in your online bank. When paying invoices in online banks you will get to choose whether to sign up for eInvoice or not. 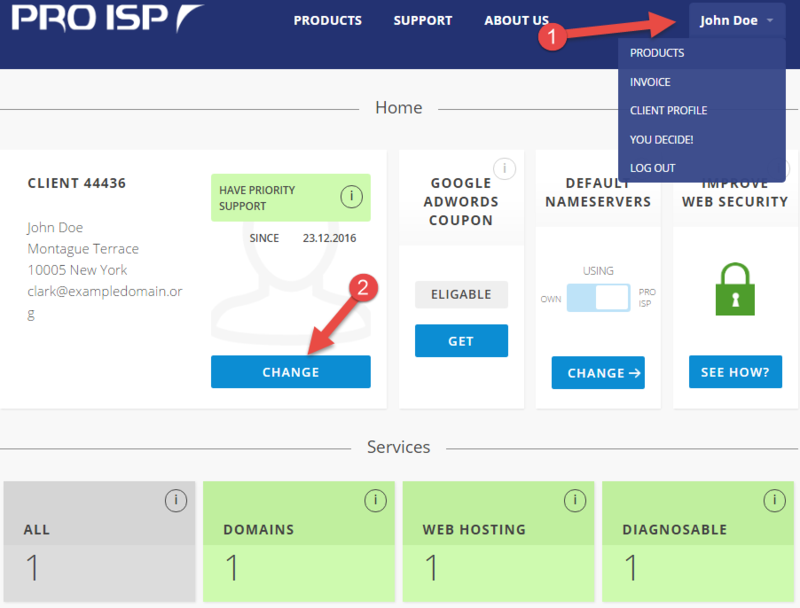 We have now been through how to change the billing settings for your services.